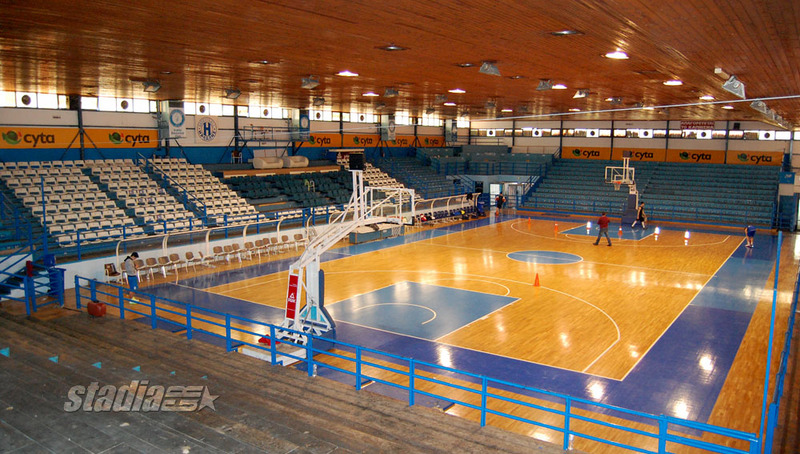 Location: Ivanofio is located in Thessaloniki (or Salonica), which has an international airport. You may also get there by train. The hall is just off the city centre, on Aghiou Dimitriou Street, next to the university campus, 300m west of Kaftanzoglio Stadium. 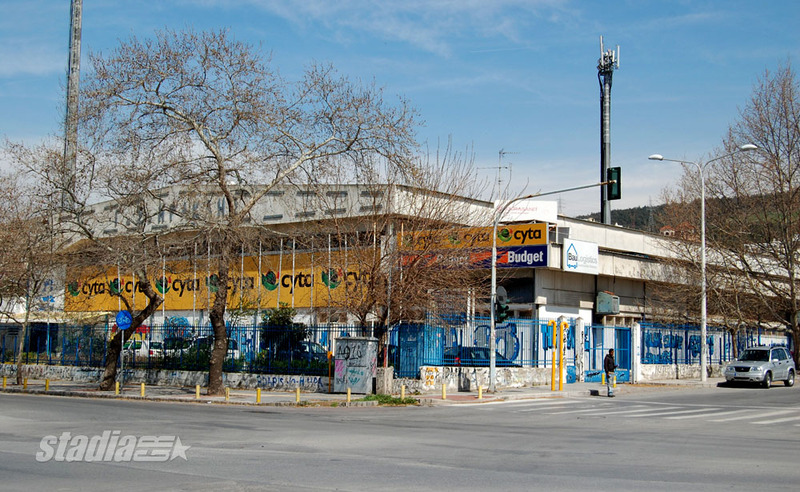 If you arrive in Thessaloniki by car, use the ring road and exit at intersection #8, towards the "Centre". After 1 km you will come to Kaftanzoglio and a set of traffic lights. Turn right into Aghiou Dimitriou Street and after 600m you will reach Ivanofio. From within the city, use public transport: board either bus #17 or #37 from central Egnatia Street; they both stop on Aghiou Dimitriou, outside Kaftanzoglio. 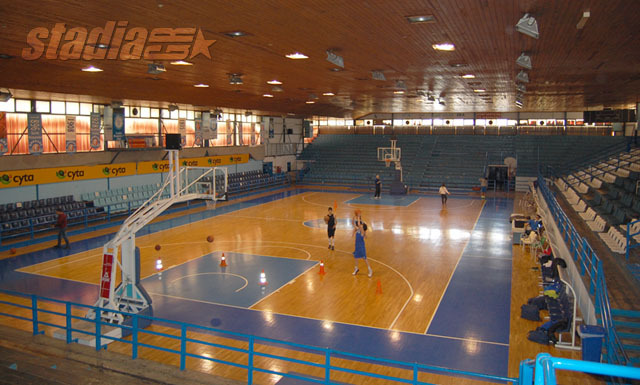 More data: Ivanofio Indoor Hall is named after Jerzy Iwanow-Szajnowicz, a Polish athlete of Iraklis who fought with the Greek Resistance during World War II. He was captured and executed by the German occupying forces in 1943. His statue is located next to the hall's main entrance. The indoor hall is owned by Iraklis G.S. amateur club.